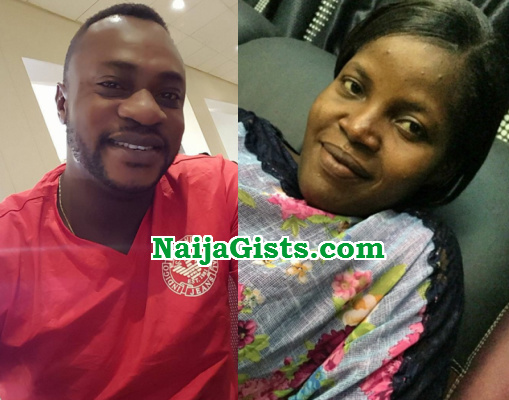 Check out the latest photo of the wife of Odunlade Adekola, the wealthiest Yoruba actor of 2015. Ruth Adekola is celebrating her birthday today. Her hubby took to IG few hours ago to shower encomium on her. 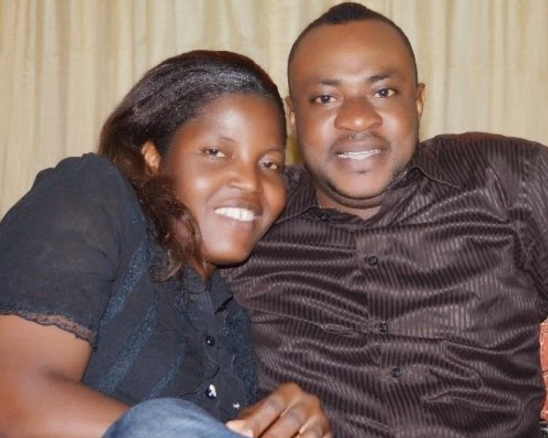 Truth be told, it is high time Odunlade Adekola improve his wife’s look. The latest photo of the busy mother of three speaks volume about her state of health. Now look at the latest picture of the 34-year-old full time housewife. Hope Dagboru can take time out to improve her look. Adekola Love you are so creammy and cute why not extend that looks to your better half? please it is not too late, get her nice multivitamins for good skin, nice creamy and introduce her to make up and tiny earrings please. I am sick and tired of all you ****Nigerians making **** about someone’s wife. Adekola loves his wife the way she is. Please **** people let them be. Jesus. This woman is definitely not looking shabby. She looks naturally beautiful. Oh, because she doesn’t paint face like most celebrity and celebrity’s wives do? I wonder who dictates the standard. If the husband is nt complaining, then i wonder if outsiders really have any assertions to make. It’s not as though her look is hindering multimillion deals that keep flowing into the family. Let them live their lives the way they want it, they are entitled to it. They look so happy together, so what else is one looking for. Stop giving them standards, people. I wonder wht dia business is o? Must she paint her face nd look half dressed like odas? Dia is nufin wrong with ds woman’s look.let her do wht she loves doing pls.That u wear make up or use earring does not mean ur hubby won’t av extra marital affairs…take Toyin Ayimaku for example. 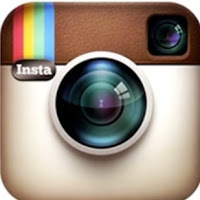 The secret of a success marriage is perpetual love with mutual understanding between spouses and couple. I wonder why people have to be dictating cosmetics and costum for the woman who never raised alarm of storms in her marriage and matrimony; especially, when the husband too is not complaining. Let those advisers tell us the testimonies of the homes of those beautiful Actresses and Actors’ wives they prescribed for her to mentor. My ingenuous advice is that, the wife should just keep up with whatever thing that pleases her hubby and never to mind strange counsels that go against her convictions. May God contiue to sustain ur home on the platform of the true first love. Do u pple no d lmplicatn of changing GOD lmage? we humanity ar nt always pleased wt d way GOD creatd us, let me tell u all, if satan gav u fake beauty it mean u ar for hell, pls b contentd wt d natural way GOD creatd u, we must strife to liv a holy life lnside nd outside, b ready for d rapture. I agree that natural beauty comes from within but at the same time, the wife of the wealthiest yoruba films actor should look clean, fresh and sweet. Earrings or no earrings, it must be obvious that her husband takes care of her. Like we heard, she is a born again Christian. 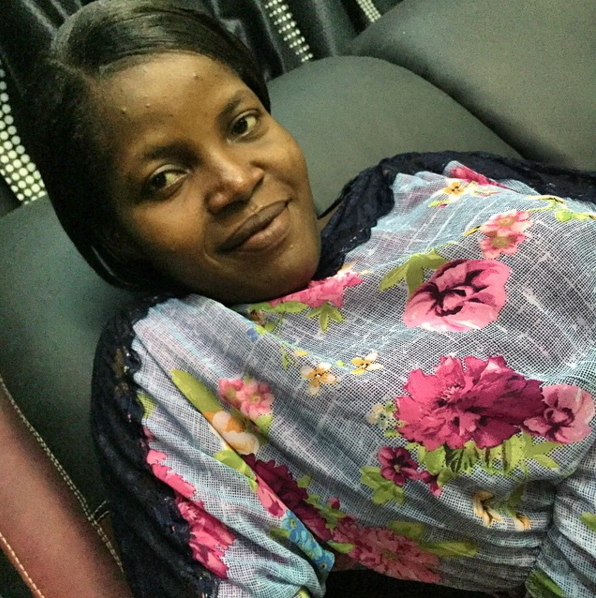 Have you thought about her fasting and praying for her husband and family? As a born again Christian, she will be facing so many battles from evil women, so, its not the husbands fault, but something she choose to do. please, let them be, its working for the family. what i know is that behind every sucessful man there is a good and prayful woman behind him,so as for me beauty or no beauty,makeup or no makeup she is pretty .TRUE LOVE WILL SURELY PREVAIL AT LAST OO CARRY GO MY SISTER U ARE THE BEST JOOR. let them be she beautiful made in God image ,so dont fustrate her to use tony cream ok.Make up or no make up she is prety ok Mr and Mrs shoki shonbolo let her be oo. Behind a suceessful man there is a good and prayful woman behind him. Mr odunlade adekola is this your wife or your maid? look how your babe look like, you don’t take care of her at all and all your films shows that you are caring well that film sha but reality you are not.pls man adjust. mr. odun pls buy a god cream for this woman of three to make her look nice all the time and not ugly. when you enjoy urself outside with other women. pls bros try to do ur job as an husband. Either She is prety or nt, her husband is not complang live them alone an mind ur own busnes. Shikenon! Any complain from odunlade? Monkey e no fit but hm mummy like am. Madam you are wonderfully and fairfully created. Don’t bleach pls. Amebo what is your business about their family. Adekola has never complained to anyone about her. I beg make u na keep u na advice to yourselves. she’s beautiful and nice looking face, mr odunlade never said he’s tired of her. you are wonderful my dear sister.